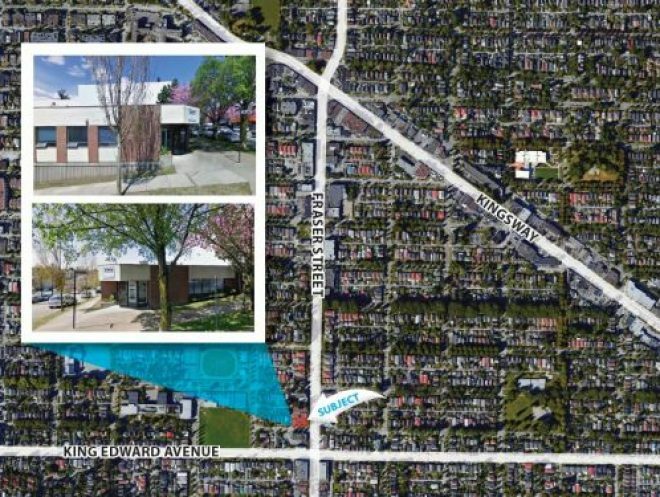 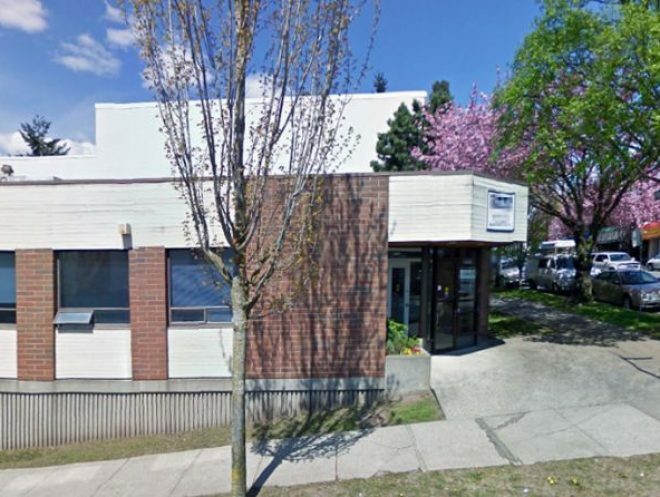 The subject property is located in East Vancouver on the northwest corner of Fraser Street and East 24th Avenue, south of Kingsway and north of King Edward Avenue. 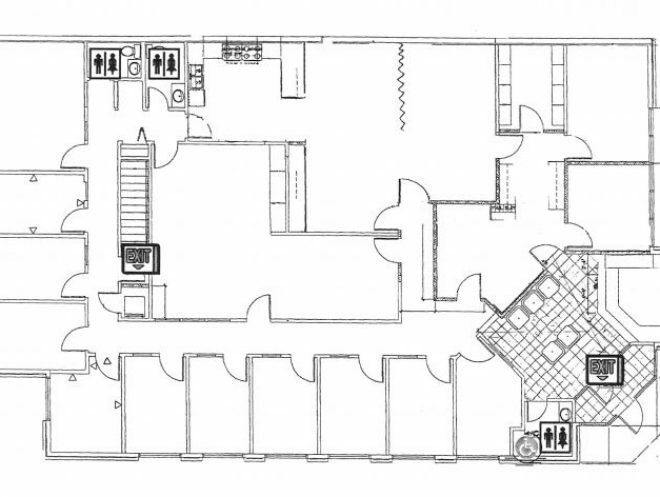 Its location provides convenient traffic access, with a 15 minutes drive downtown and 20 minutes to YVR Airport. 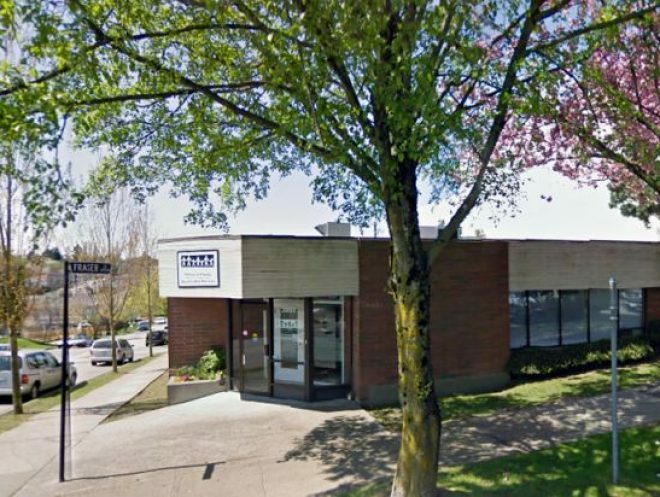 Fraser Street is a major corridor for commercial activities with a variety of retail and office tenants.